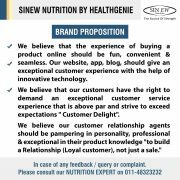 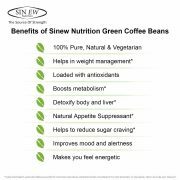 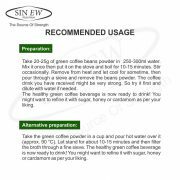 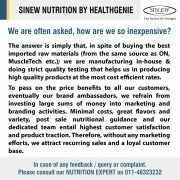 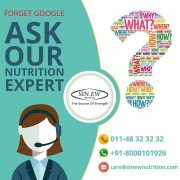 Sinew Green coffee bean is very good product….Its very high class bean and good result in weight loss….!! 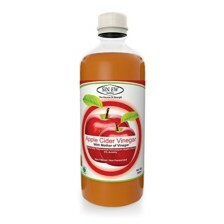 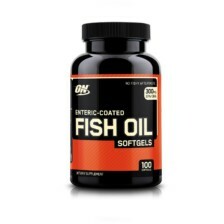 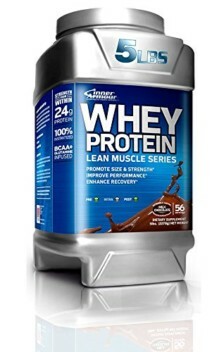 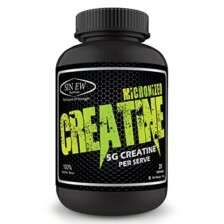 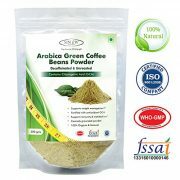 Good product ,The best part is that it is organic & natural and with NO SIDE EFFECTS. 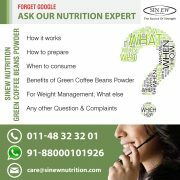 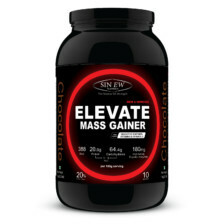 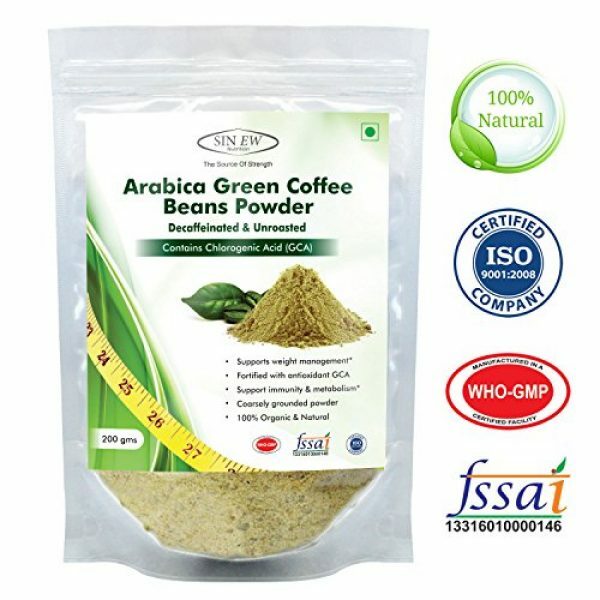 green coffee beans helps to achieve weight management goal and boosts metabolism.